Williams was superb, falling one assist shy of a double-double while pouring in plenty of points. Despite remaining in a reserve role, Williams is still the team's top option offensively, and he'll need to continue producing at a high level if the Clippers are going to have any chance of making this a competitive series. The veteran is expected to play during the Clippers' regular-season finale, but the team is still offering some wiggle room in his designation. More information may arrive following LA's morning shootaround. 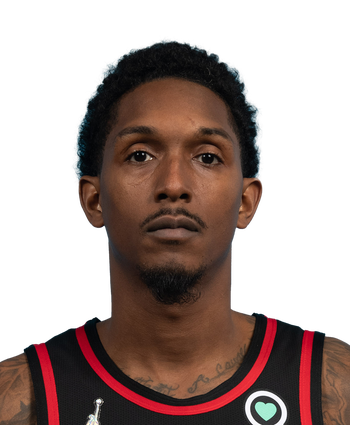 Williams shifted into the starting lineup Sunday with both Danilo Gallinari (ankle) and Pat Beverley (hip) on the sidelines. Williams is almost a certainty to receive the sixth-man of the year again thanks to another stellar season. The Clippers are going to want to try and avoid the Warriors in the first round of the playoffs and will need to win their final game against the Jazz while also needing other results to go their way. 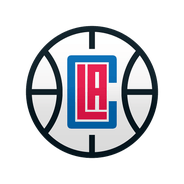 Nonetheless, it has certainly been a positive season for the Clippers who despite trading away a number of key players, have been one of the more impressive teams over the backend of the season. Williams will draw the start in place of Patrick Beverley (hip) at shooting guard. Williams, who is nearly always a candidate to win Sixth Man of the Year, is averaging 17.4 points, 6.0 assists and 2.4 boards over his previous five contests.